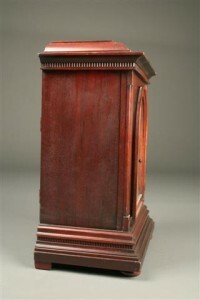 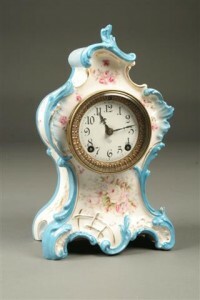 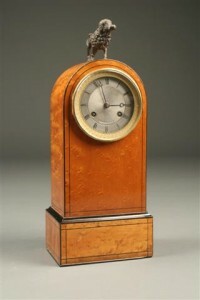 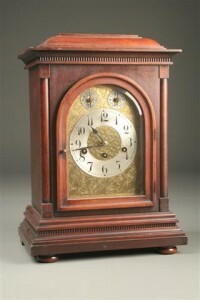 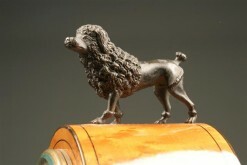 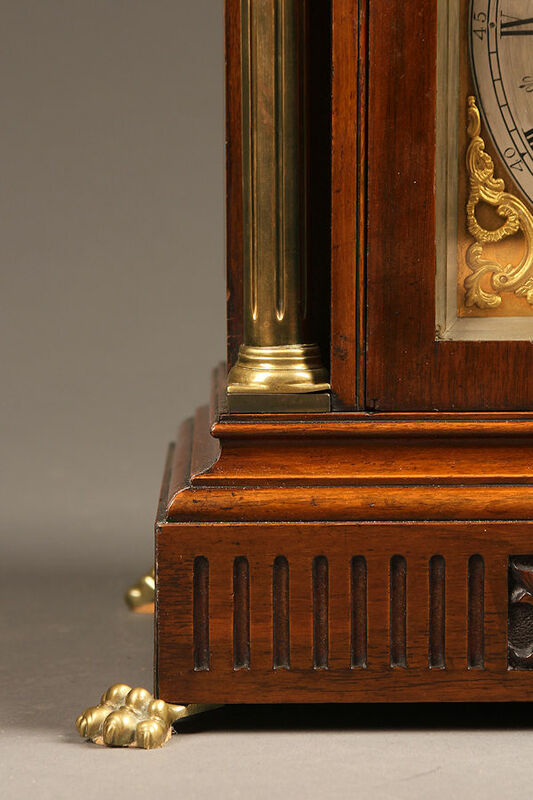 Late 19th century English antique bracket clock.Late 19th century English antique bracket clock. 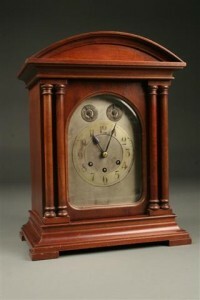 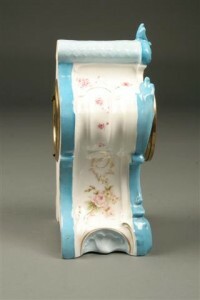 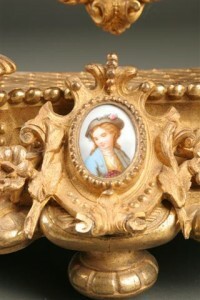 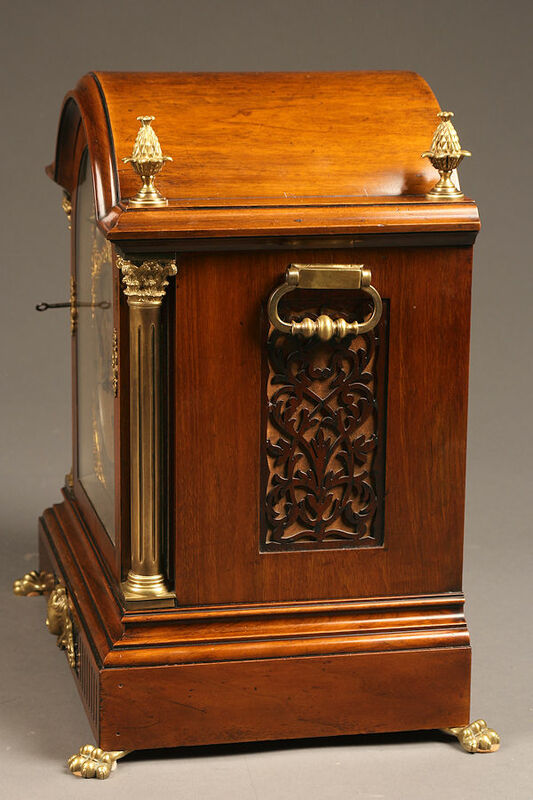 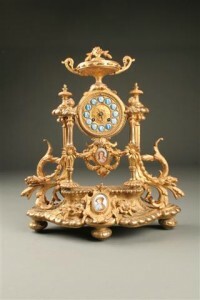 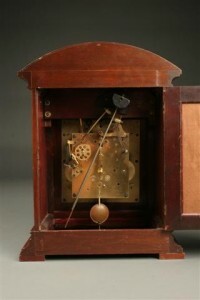 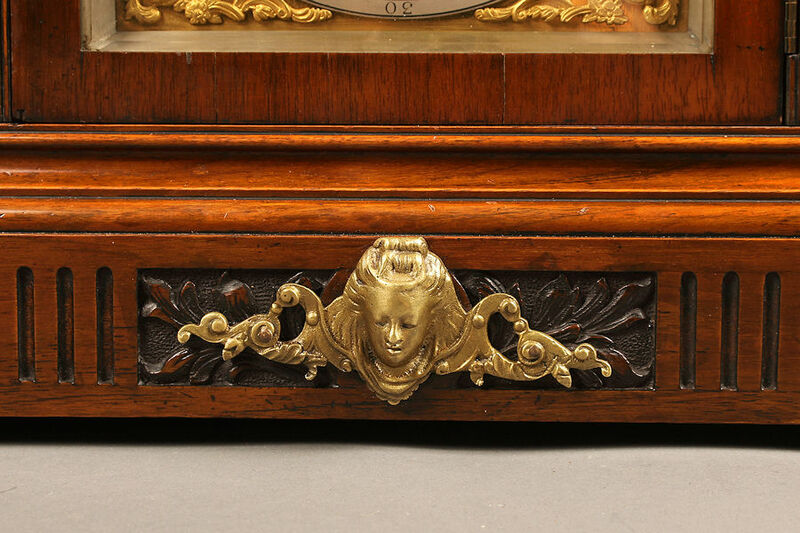 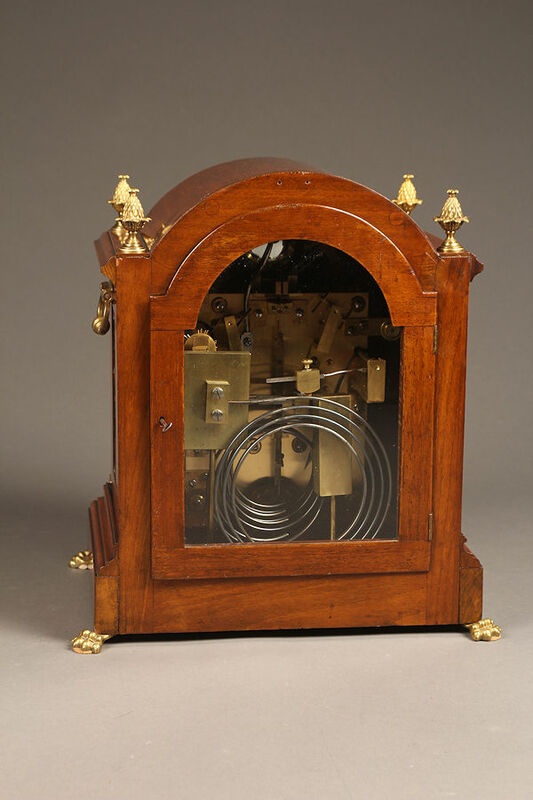 Late 19th century English antique bracket clock. 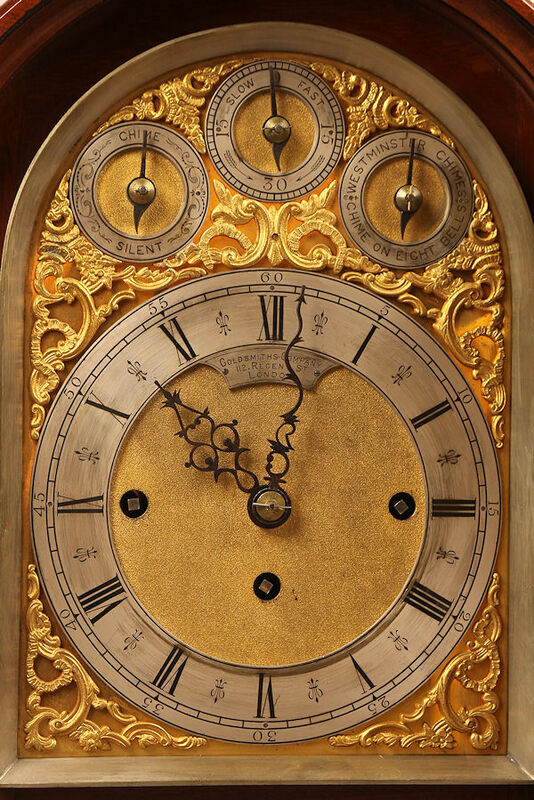 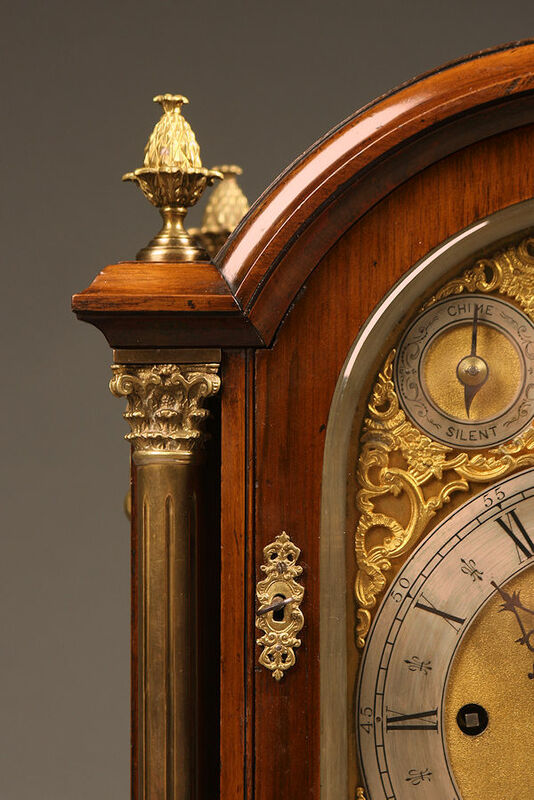 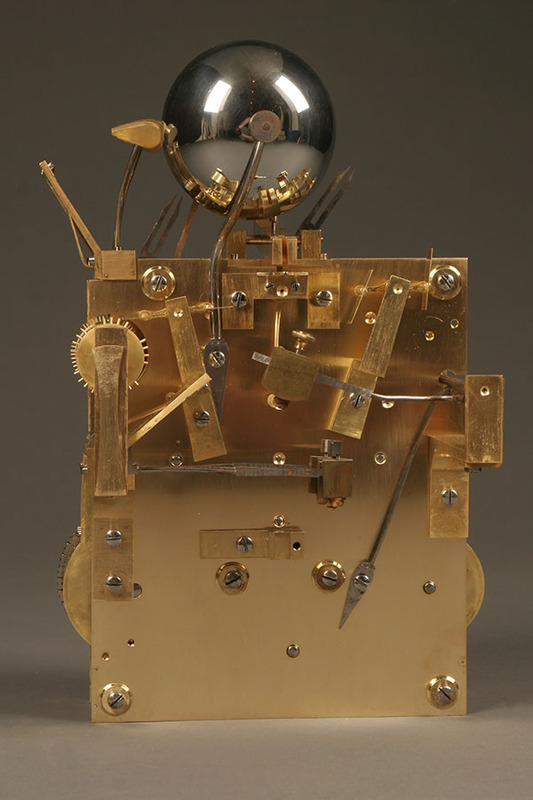 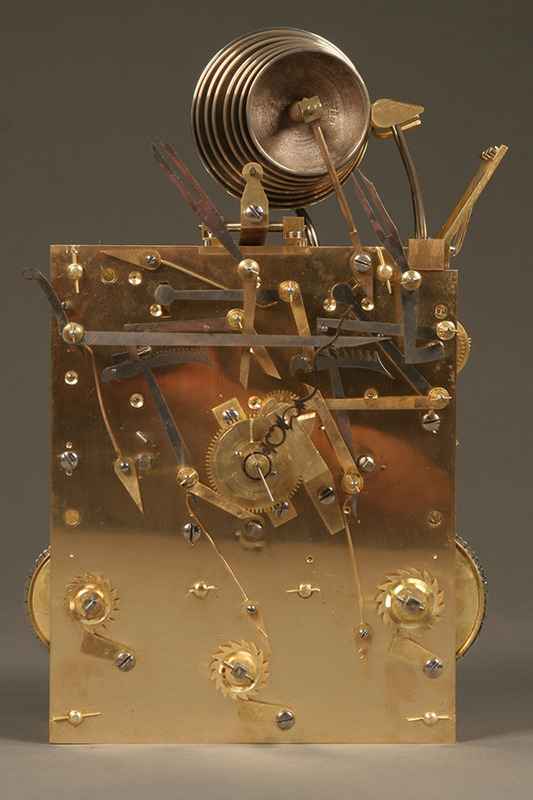 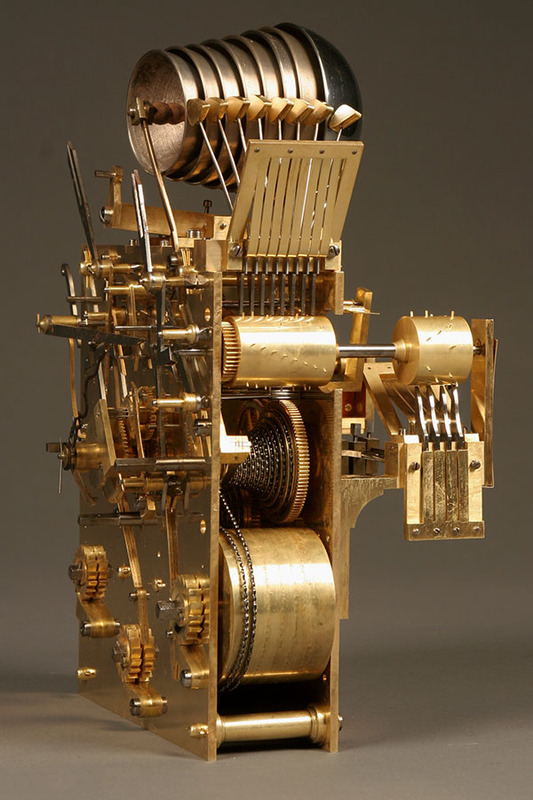 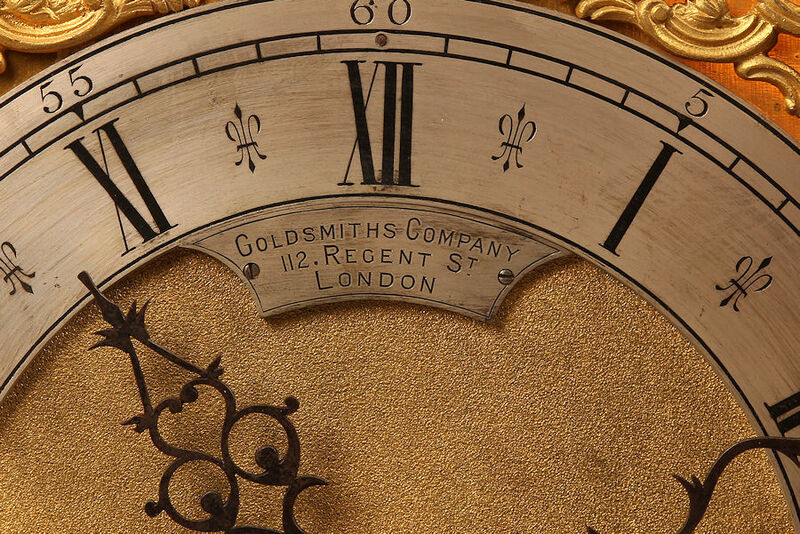 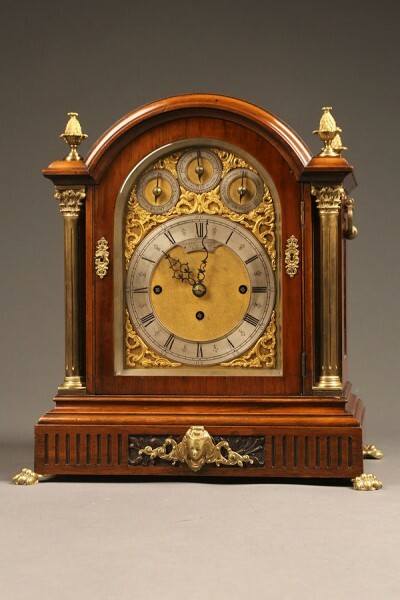 Late 19th century English antique bracket clock with triple fusee movement chiming on 4 gongs or 8 bells, circa 1890.